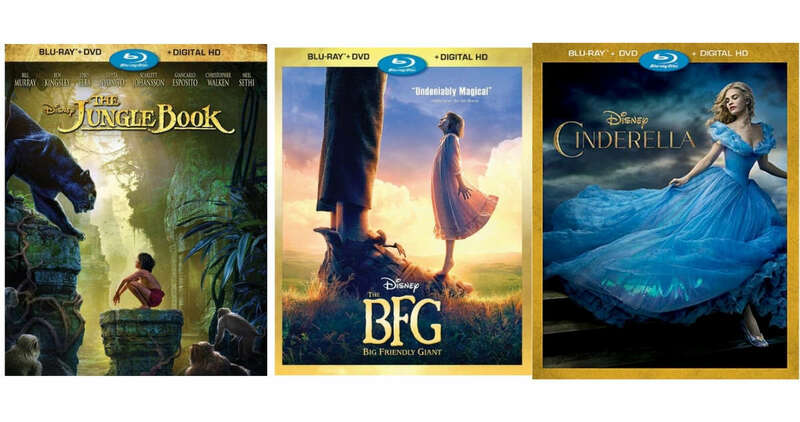 Get some good deals on select Disney movies from Best Buy! They’ve got a bunch of different titles listed at less than $10. The deal ideas below are all combo packs of Blu-ray, DVD, and Digital HD. Shipping is FREE, but they’ve also got a deal where you can get $1 off your order when you choose FREE in-store pickup (I chose regular shipping on the product page and then saw the offer for $1 off when I got to the shipping section of final checkout). These sale are valid for a limited time. Shipping is FREE.